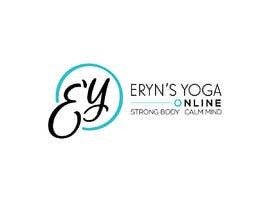 I have a logo already but need to add an adjustment: add the word "online". 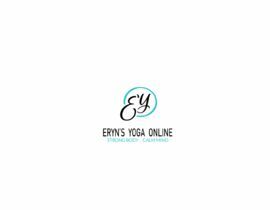 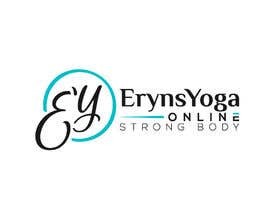 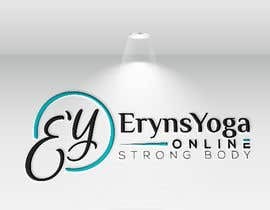 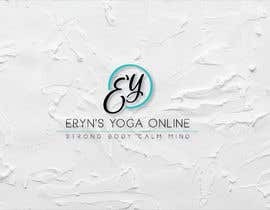 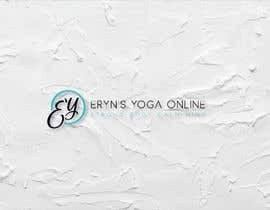 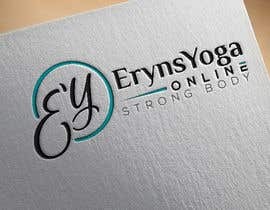 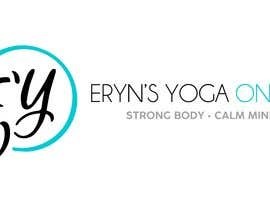 Attached is my current brand logo for ErynsYoga., but I'm also designing [login to view URL], with the tagline Strong Body. 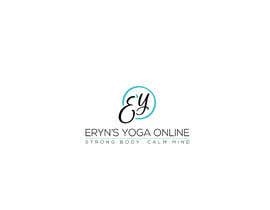 Calm Mind. 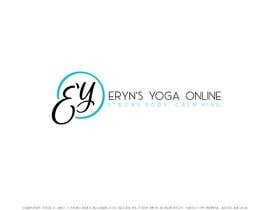 The online site will emphasize custom private classes online, audio (MP3) classes, etc. 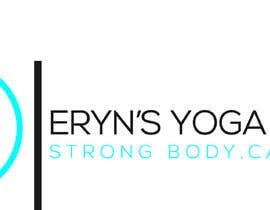 Please see the attached file for reference. 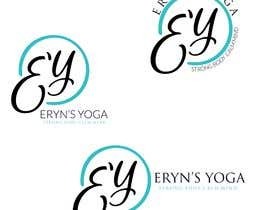 I need to install this logo as a banner, too. 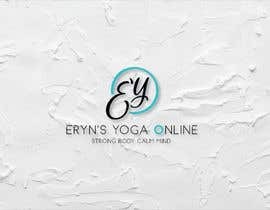 I'm looking forward to seeing what you can come up with!